Board Certified in Labor & Employment Law since 1998 by the Texas Board of Legal Specialization. 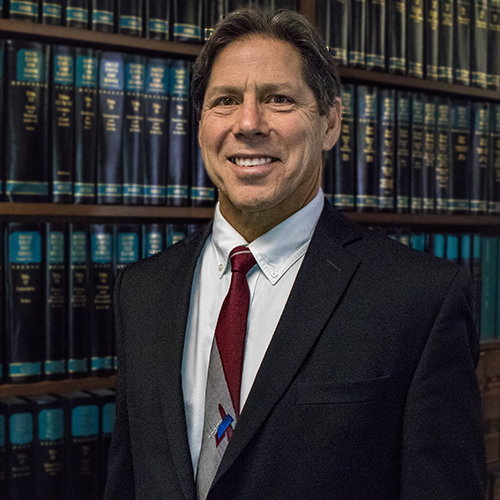 Extensive experience in litigation of employment and business disputes, as well as appellate practice. Fred is highly experienced in representation of business entities in employment matters, in commercial negotiations, and in litigation, arbitration, mediation, in handling state and federal appeals at all levels, and in responding on behalf of businesses in proceedings before various administrative agencies, including the Equal Employment Opportunity Commission, the U.S. Department of Labor, the Texas Workforce Commission, and the National Labor Relations Board. Conversant in Spanish. Admitted to practice before the courts in the state of Texas, U. S. District Court for the Southern and Western Districts of Texas, U. S. Fifth Circuit Court of Appeals in New Orleans, and the U. S. Supreme Court. Admitted to the State Bar of Texas in 1985. Board Certified, Labor and Employment Law, Texas Board of Legal Specialization. Born in New Orleans, Louisiana; Corpus Christi resident since 1958.